It is a time for exciting new beginnings, but it is also when new laws and regulations go into effect. What if you had to take into account laws and regulations around the globe? Whether it is privacy, employment, or something else entirely, the global regulatory landscape is as varied as the cultures of the lands they govern. On April 10 at Mez Contemporary Mexican restaurant the Corporate Counsel Section with our friends at Smith Anderson will be hosting a panel of international GCs to discuss legal matters across borders. How do you source and supervise outside legal counsel three time zones and an ocean away from you? How do you advise the business on risk when the risk is based on a completely different legal environment? These GCs will talk through how they handle these types of issues, and a legal staff, every day. This thought leadership panel will be at lunch, 12-1:30, with plenty of time for participants to ask questions and dig into practicalities during the panel or afterwards. In order to facilitate that small group environment, participants will be limited to the first 45 that sign up. There is no cost to Section members, and only $15 for non-members. Lunch will be provided, but not CLE credit. So, save the date, and keep an eye out for your email invitation. We look forward to seeing you and hearing from you on this interesting topic.  Want to contribute to the Corporate Counsel Section blog? Contact the Section’s Communications Chairs at NCBACorpCounsel@gmail.com.